The album's photography, made by P.A. Harper, makes sense when you consider the title of the album. 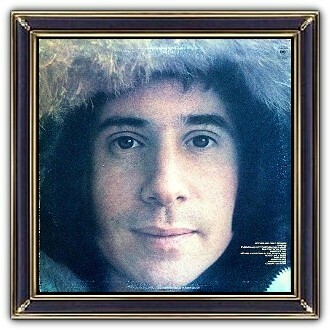 Paul Frederic Simon (born October 13, 1941) is an American musician, singer-songwriter. 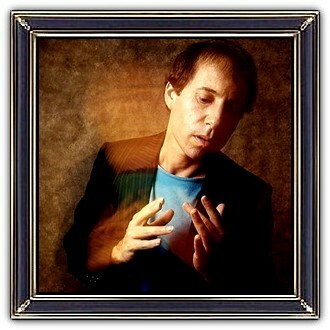 His fame, influence, and commercial success began as part of the duo Simon & Garfunkel, formed in 1964. 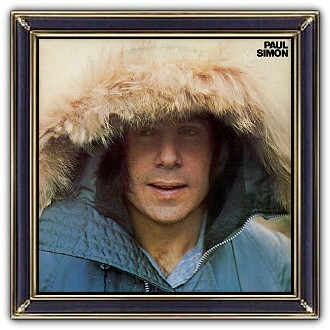 Simon wrote nearly all of the pair's songs, including The Sound of Silence, Mrs. Robinson, and Bridge over Troubled Water.